Tooth Pain Relief Medicine. Naturopathic/Homeopathic Treatment of Tooth Infection. This product was born out of the 2008 economic crash of the economy, I had no job at that time and no dental insurance and that's when you get a severe toothache..... when you don't have insurance or money! I talked to friends and family and they all said I would need to get a root canal. I then asked a dentist what my options were and he said it would need to have a root canal or be pulled. 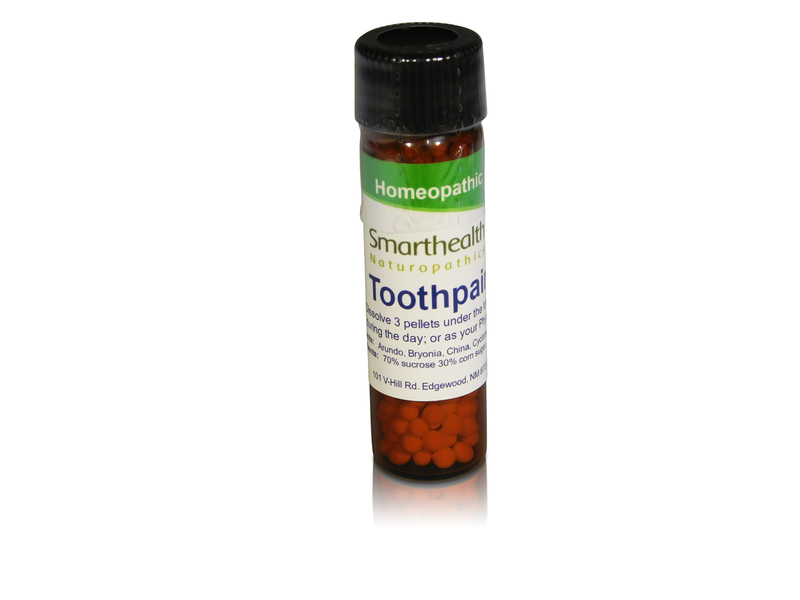 I immediately went to work on a homeopathic formula for pain in the teeth, I didn't know if it was possible at the time but came through with something that I thought worked very well. The pain in my tooth was so painful I couldn't take a step down a stair, walking hurt.I took this formula and within minutes the pain was reduced by 80%, it felt like getting a shot of Novocaine to the root zone of the tooth, i took an ibuprofen and it killed off the other 20% of the pain so I could go about my day like normal. This relief lasted for about 2 1/2 to 3 hours so I took it as needed for the pain until the pain went away, this took about 5 days. The tooth is pain free,is still there and not loose. People said the tooth would eventually get loose and fall out, but it's been over 4 years and I still have it. So you see, not everything you hear is true! I am on the 2nd tooth using this method and it's good as well. We have had a chance to use this product on someone that lost a cap or crown and the tooth became very sensitive to temps and thry're report was that this product helped very well at diminishing the sensitivity. This product stores for long periods of time and is made in the U.S.. It's made in an FDA supervised laboratory using state of the art manufacturing methods. This is a good one to have on hand.... buy it early and store it in normal temps and away from intense light and it will last for several years or more. These statements have not been evaluated by the FDA. this product is not intended to diagnose, treat, cure, or prevent any disease. active ingredients: Arundo,Bryonia,China, Cyclamen,Guarea. Inactive ingredients: 70% sucrose 30% corn sugar in non allergenic pellets. Dissolve 2 pellets every 2-21/2 hours or as needed for pain relief.